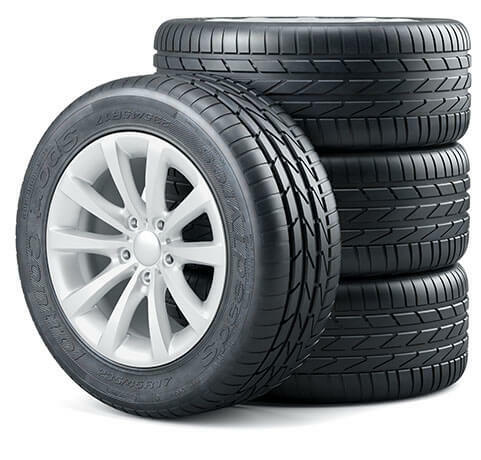 If you are in need of BMW repair, then look no further than Titan Auto & Tire in Moseley, VA! Our top quality customer service paired with our excellent maintenance and repairs performed by our highly trained ASE Certified technicians equipped with the latest technology will keep your BMW on the road while maintaining the performance and drivability you have come to expect! We strive to provide the highest quality BMW repair to Moseley and surrounding areas, and we are proud to be your dealership alternative. Our team is prepared with the tools and knowledge to handle all the repairs your BMW needs – anything from routine maintenance to major engine repairs. Our team of experts is also here and ready to help create a customized plan for your vehicle. We will help you keep your BMW performing in the best shape possible. 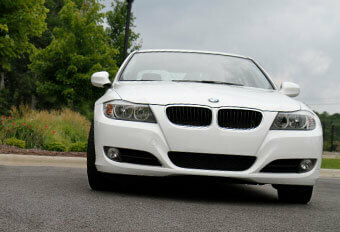 Here at Titan Auto & Tire, we understand that BMWs are different from other vehicles. Your vehicle is high-end, and it is known for its engine’s strong performance. We are ready to help your BMW stay true to its reputation. From simple belt changes and oil changes to complex engine repairs, our Titan Team of experts are ready to provide the highest quality service to your BMW. We do not take being a dealership alternative lightly, which is why we only employ the most well trained technicians. We are so confident in our work that we guarantee all our work with our 3 year / 36,000 mile Nationwide NAPA Warranty, so you can rest assured knowing your BMW is in good hands, and you will have peace of mind when you leave our doors. Our factory trained ASE Certified technicians are equipped with BMW specific parts and diagnostic equipment to make sure your BMW is diagnosed and repaired properly and thoroughly the first time. Our skilled technicians’ attention to detail is unmatched, which is so important when working on such intricate import cars like your BMW, and this attention to detail ensures reliable BMW repair. Your BMW requires special care and attention, so give it what it deserves, and bring it in to Titan Auto & Tire. 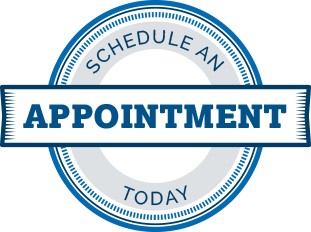 We understand it can be difficult to find and make time to get your BMW repaired or serviced, which is why we offer convenient scheduling options, like our online scheduling form, and WiFi and a work area for laptops in our waiting room if you choose to wait for your BMW. We also are happy to offer free coffee for our customers to enjoy, and we have loaner cars available for you to take advantage of. So, schedule your appointment today to experience the best in BMW repair today!